Top 10 Castor oil Beauty Benefits for Skin and Hair | Top 10 Home Remedies - Luxury Beauty Care Products ! 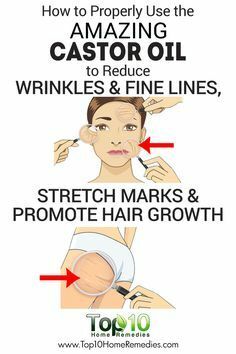 How to Properly Use the Amazing Castor Oil to Reduce Wrinkles and Fine Lines, Promote Hair Growth and Prevent Stretch Marks! This entry was posted in Hair Care on September 30, 2016 by admin.